New daily life, new friends. I'm not saying goodbye, 'cause we can meet again soon. 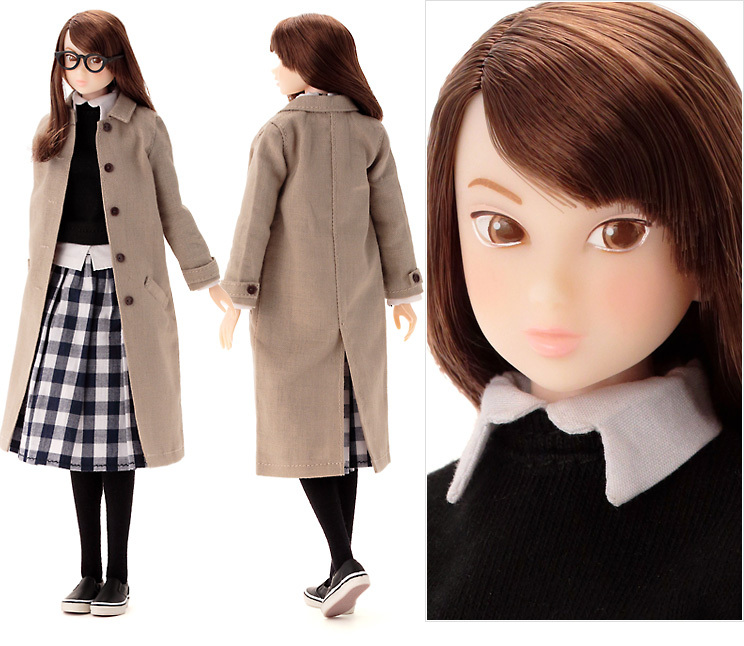 Here's a chic and casual momoko doll in a spring coat. Produced by SEKIGUCHI Co., Ltd. momokoTM ©PetWORKs Co., Ltd.